For those who have installed Windows 7 or 8 systems, Microsoft vigorously pushing out Windows 10 update for the past few months. If you haven’t done the upgrade by now, you might want to check your Windows Upgrade Settings. When you upgrade your PC to Windows 10, it keeps all your past files, settings, and programs. Some people find this extremely annoying. So we wrote the article below discussing how to do a clean install of Windows 10. This article also can be helpful if you just purchased a PC with Windows 10 pre-installed. Process below can help you wipe out settings and programs set by your PC manufacture. Furthermore, you can also use these methods to do a clean install of Windows 10 on a new hard drive. This is one of the easiest method to do a clean install of Windows 10. 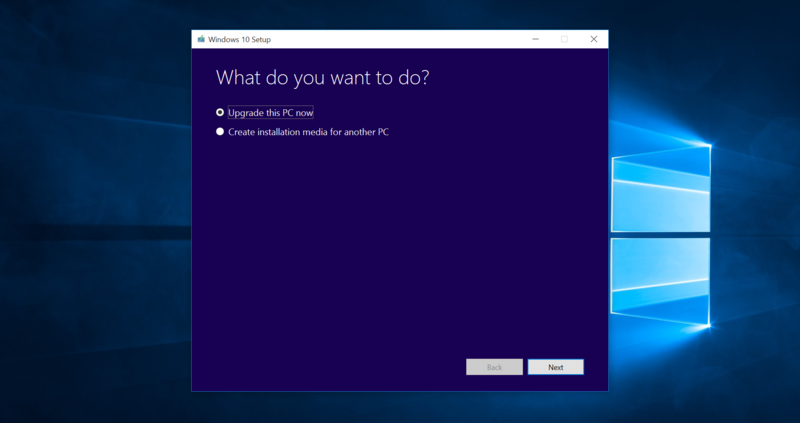 However, this option not helpful for those who just bought a PC with Windows 10 pre-installed since this process won’t remove the settings and programs set by your PC manufacture. Don’t forget to backup your PC before you try the process described below. 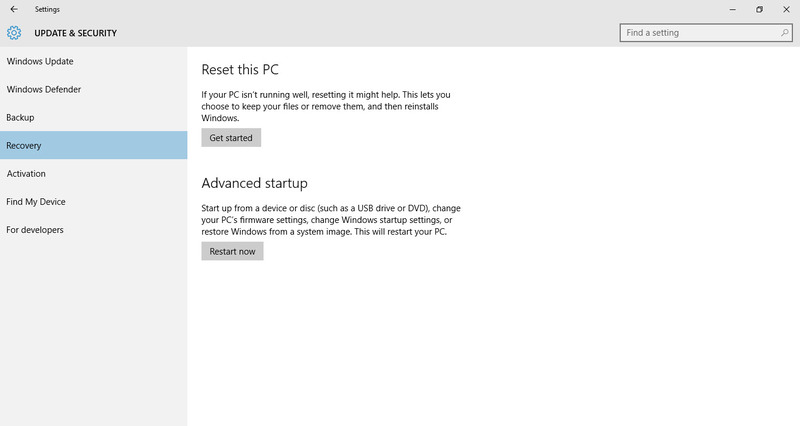 Step 1 – Go to Windows Settings and select Update & Security. 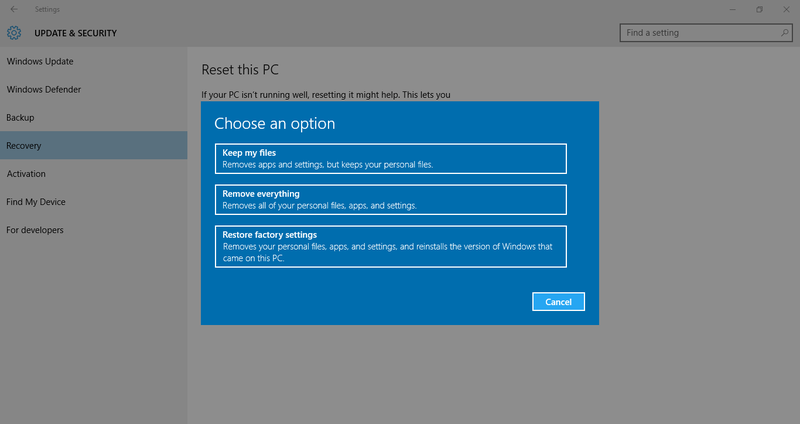 Step 2 – Select Reset this PC. It will take anywhere from 15 to 30 minutes for this process to complete. All your files, programs, and apps will be deleted. 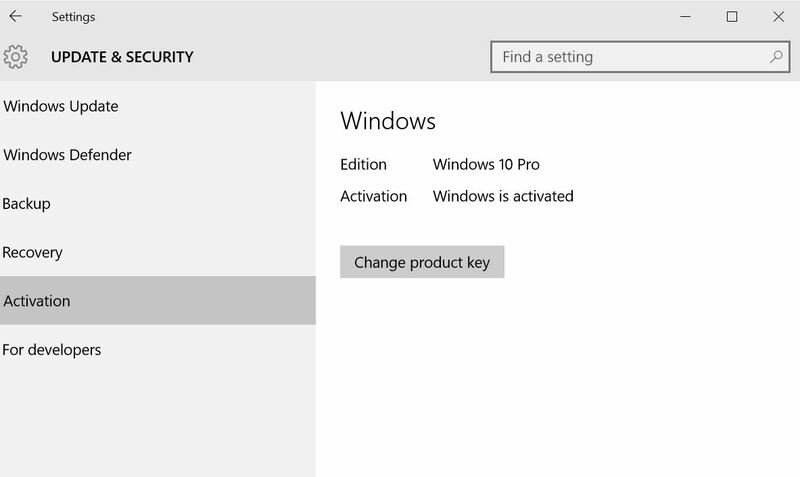 You will need your Windows 10 product key in order to complete the process. If you had your copy of Windows 10 upgraded from Windows 7 or 8, you may use that code to activate Windows 10. This option is for everybody. It is the most popular method to install any operating system on a PC. For this process, you will download Windows 10 and create an installation media such as DVD or USB. Please note that you will need a Windows 7, Windows 8.1 or Windows 10 product key to activate Windows 10. Also note that when you format a drive during installation process, it will erase all the data on that partition. So backing up your PC before you proceed is highly recommended. Follow the step by step instructions below to do a clean install of Windows 10. Step 1 – Download the Windows Media Creation Tool and run it. 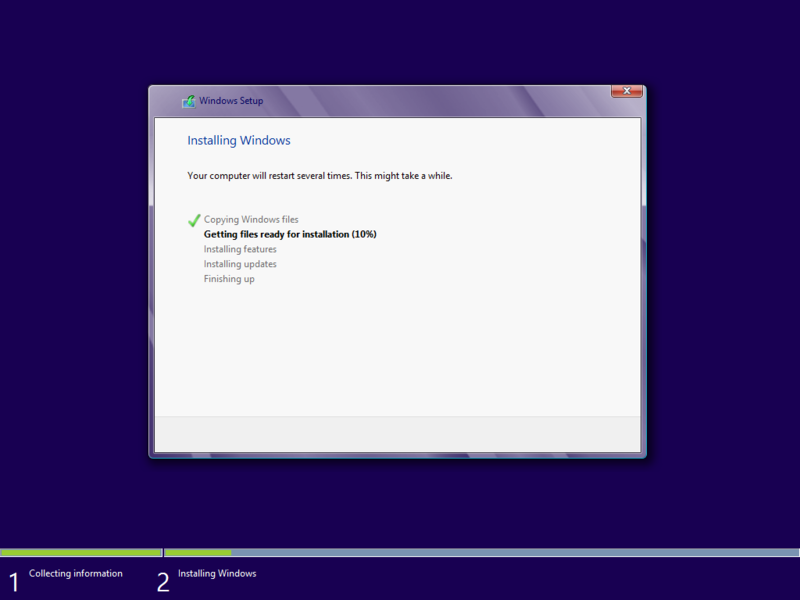 Step 2 – Select Create installation media for another PC. 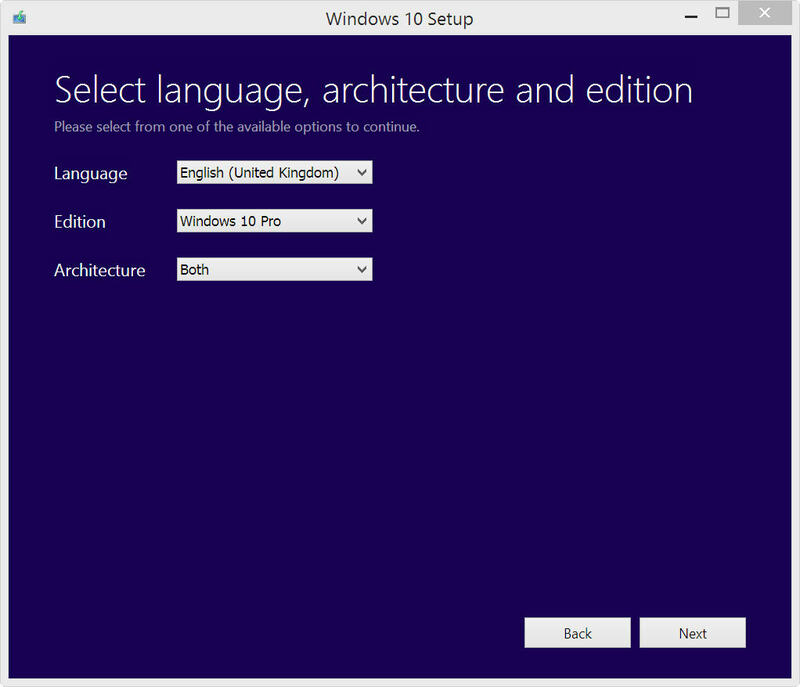 Step 3 – Choose the language, edition, and architecture (64-bit or 32-bit) of Windows 10. Step 4 – Follow the steps and create the installation media. Step 5 – Restart your PC, and boot from the DVD or USB flash drive. Check your PC documentation if you not sure how to change boot order and settings. Step 6 – If you have your Windows 10 product key, enter it here. 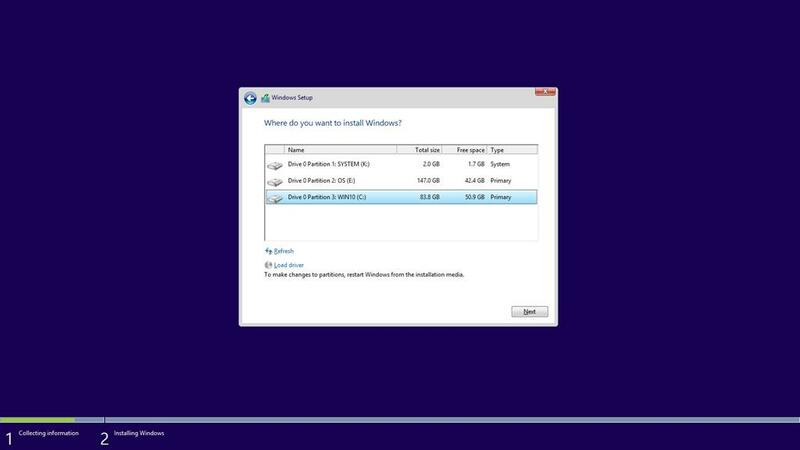 Valid Windows 7 and Windows 8.1 product key will also work. If you don’t have a key, select “I don’t have a product key” and Windows will automatically activate once it’s installed. Product key looks something like this: PRODUCT KEY: XXXXX-XXXXX-XXXXX-XXXXX-XXXXX. Step 7 – Follow the steps until you see “Which type of installation do you want?” screen. Select the “Custom” option which will do a clean installation of Windows 10 and not an upgrade. Click Next. 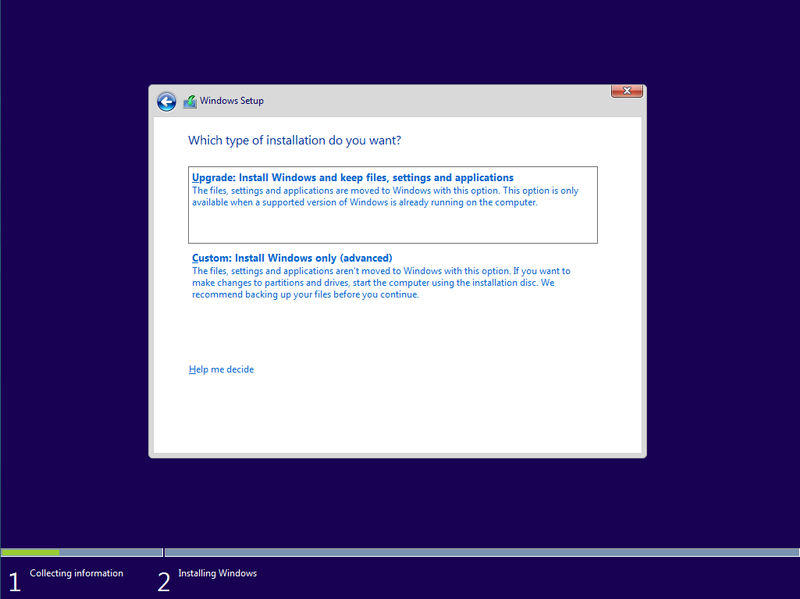 Step 8 – Choose where you want to install Windows and do a Quick Format. Note that you can also delete, format, or create partition drives through this window. When you’ve done formatting, select Next. 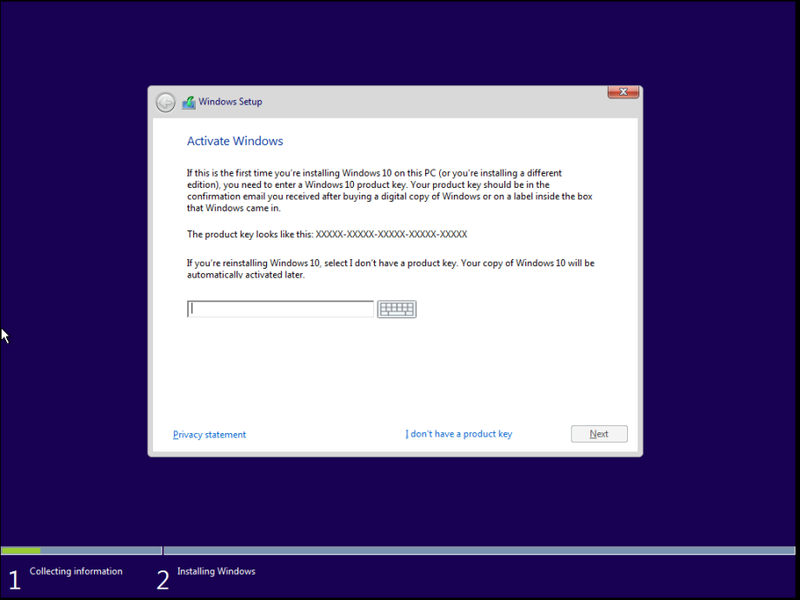 Step 9 – Then follow rest of the setup instructions and finish installing Windows 10. Once you finished installing Windows 10, check to see if your copy of Windows is successfully activated. If you chose “I don’t have a product key“, Windows should be activated automatically. Go to Settings and click on Update and Security button. Then click on Activation tab. You can see if Windows has successfully activated here. If Windows has failed to activate you can try entering following command line in Windows Command Promt. 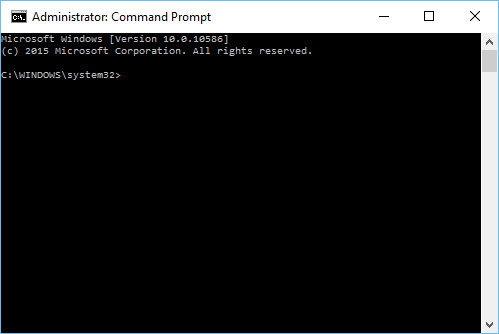 Open Windows Command Prompt by right-clicking the Start button or pressing Windows Key + X. Be sure to right click and open as an Administrator. This command will try to manually activate Windows 10. If you still having problems, try restarting your PC and running the command again as Microsoft Servers could be busy. If nothing seem to work, you can call the Microsoft Windows hot line for further assistance or receiving a new Windows 10 product activation key.